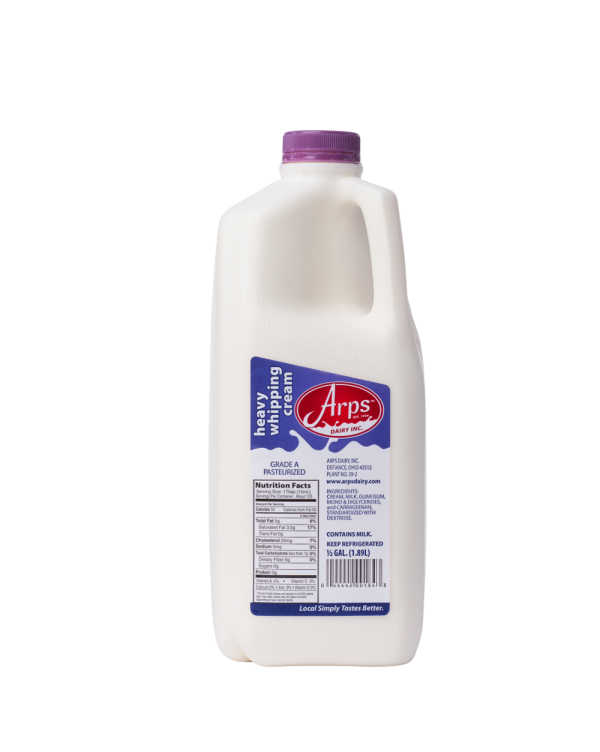 Arps Dairy’s Heavy Whipping Cream gets its smooth texture and rich flavor from the small, Northwest Ohio family operated farms where our cows are raised. 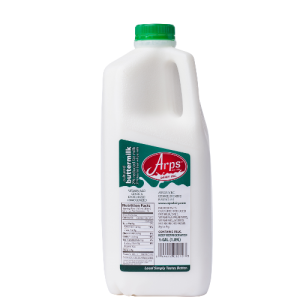 Arps Dairy’s Heavy Whipping Cream contains a minimum 36% butterfat and whips easily into soft, heaping piles of delicious, white fluffiness that are perfect for when you want to add some flavor to your morning coffee or you’re looking for something to top off your latest homemade dessert. 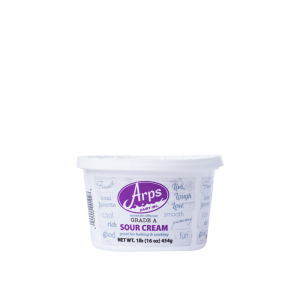 Featuring a 21 day shelf life, Arps Dairy’s Heaving Whipping Cream comes in a half gallon container which is optimal for restaurants and other large users of Heavy Whipping Cream. 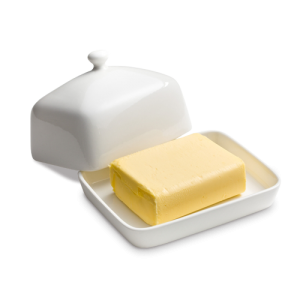 Order quantities are individual units. 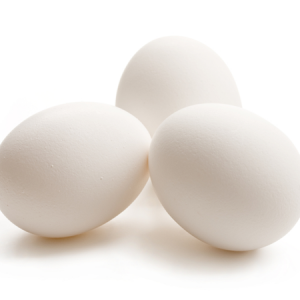 To order by the case, there are 9 half-gallons per case, two (2) 2.5 gallon dispenser bags per case, 12 Hood half-pints per case, and 12 Hood quarts per case.